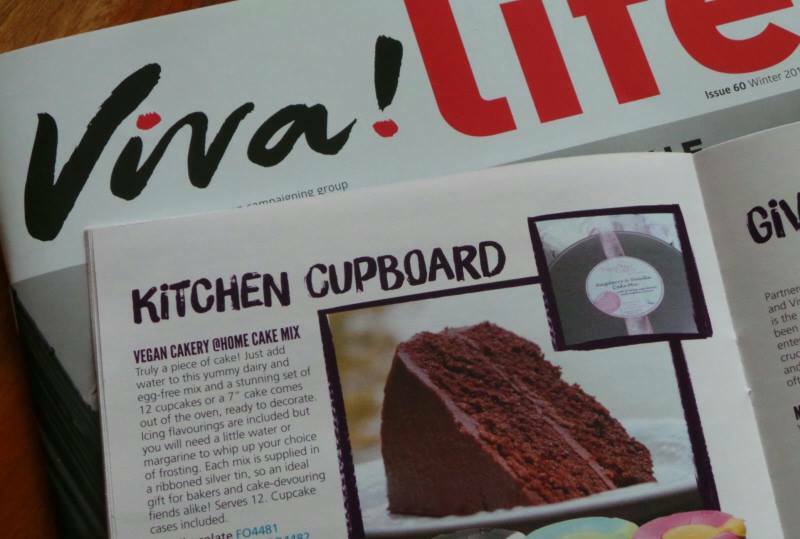 Another massive thank you to the wonderful people at Viva! for this lovely piece in the ‘Meet the Maker’ section of Viva1 Life in April 2016. 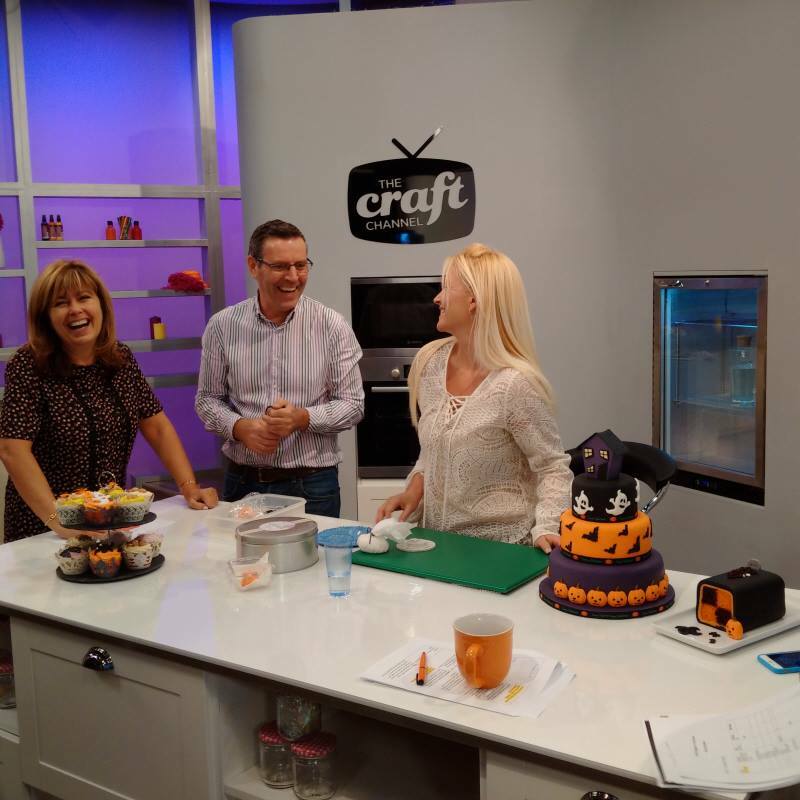 In March 2016, the ‘Craft Beggars in the House’ series ran on digital satellite and cable TV featuring a piece with TVC filmed ‘as-live’ in October 2015…hence the Hallowe’en product theme! 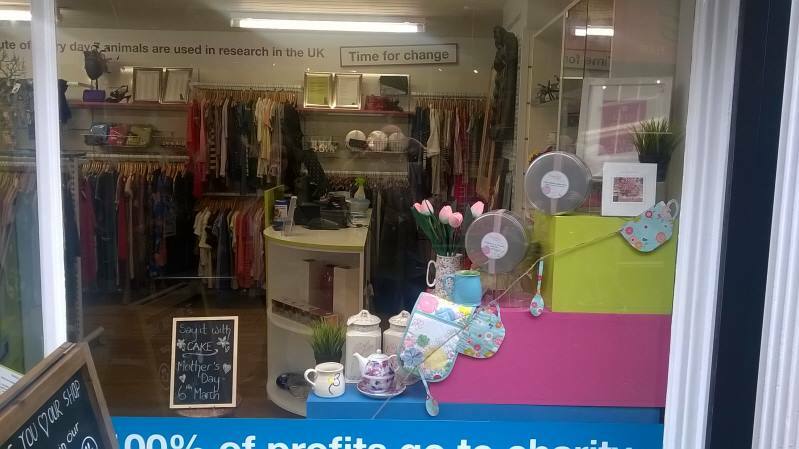 It’s a real honour, and a true pleasure, to supply the incredible Dr Hadwen Trust Charity Shop – the first and only vegan charity shop in the UK – with @home Mixes. TVC Gains Its Air Miles – @home Mix In South Africa! 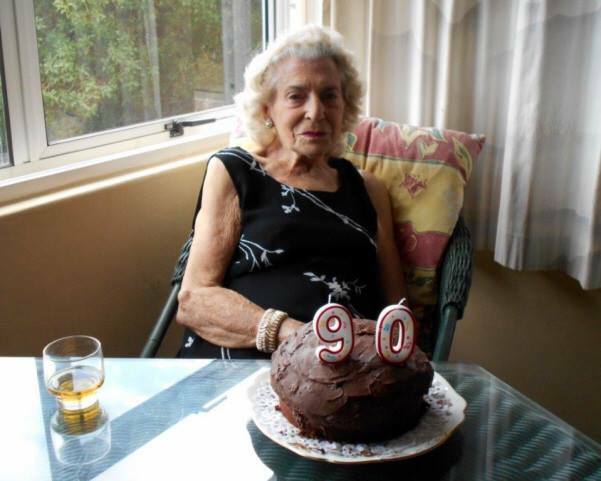 This has to be the furthest travelled TVC product yet…some of Michelle’s @home Mixes headed all the way to South Africa for her Great Aunty Sybil’s 90th Birthday in February 2016. 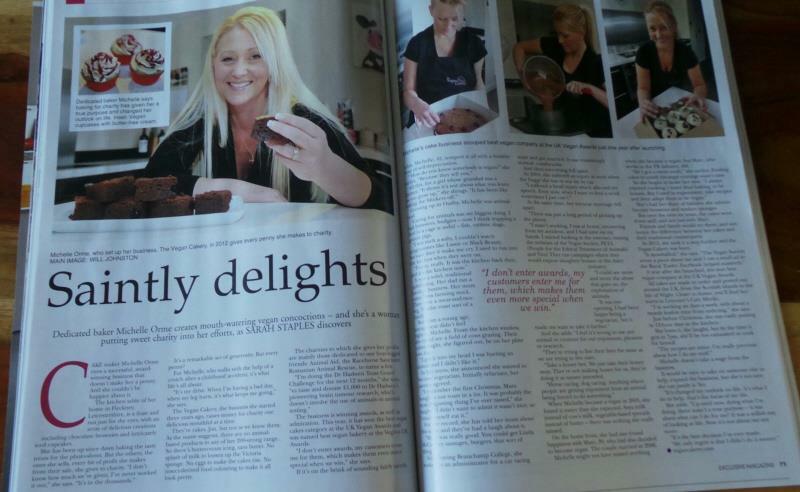 Hot on the heels of the terrific feature in the Leicester Mercury, local Leicestershire and Nottinghamshire glossy magazine ‘Exclusive’ also ran Sarah Staples’ wonderful article – thanks! 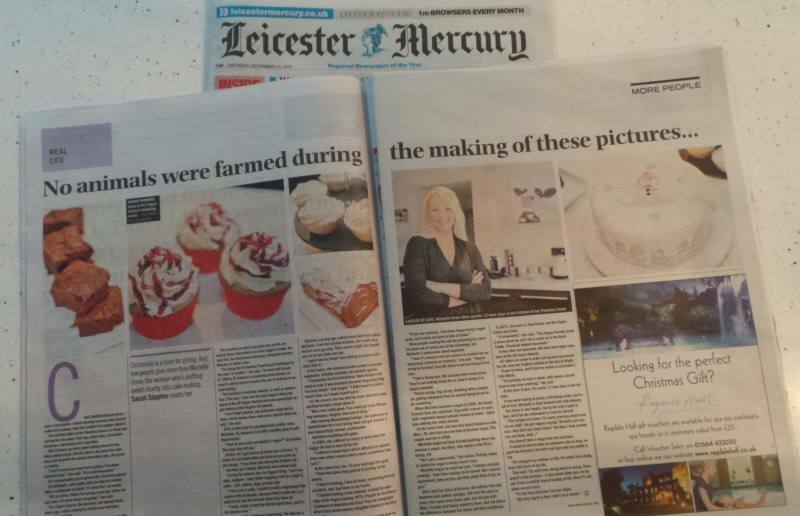 Huge thank you to the lovely Sarah Staples for this fantastic feature in the Saturday ‘More’ supplement of the Leicester Mercury – always wonderful to share TVC’s story! Viva! Life Can’t Get Enough Of TVC @home Mix! As one of the UK’s very best animal welfare charities, Viva! 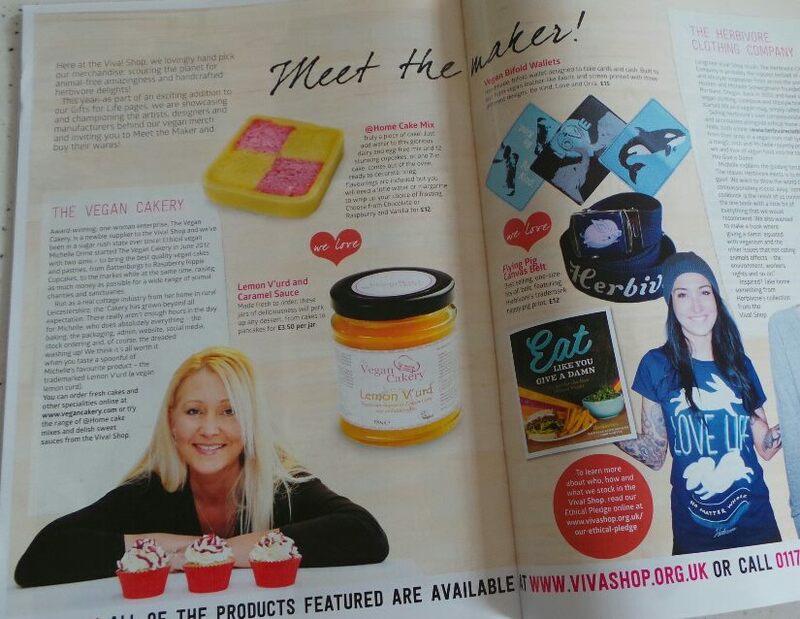 is an organisation TVC loves to support and it’s a real honour to have the @home Mixes on sale in the Viva! Shop and featured in the ‘Kitchen Cupboard’ section of the catalogue. 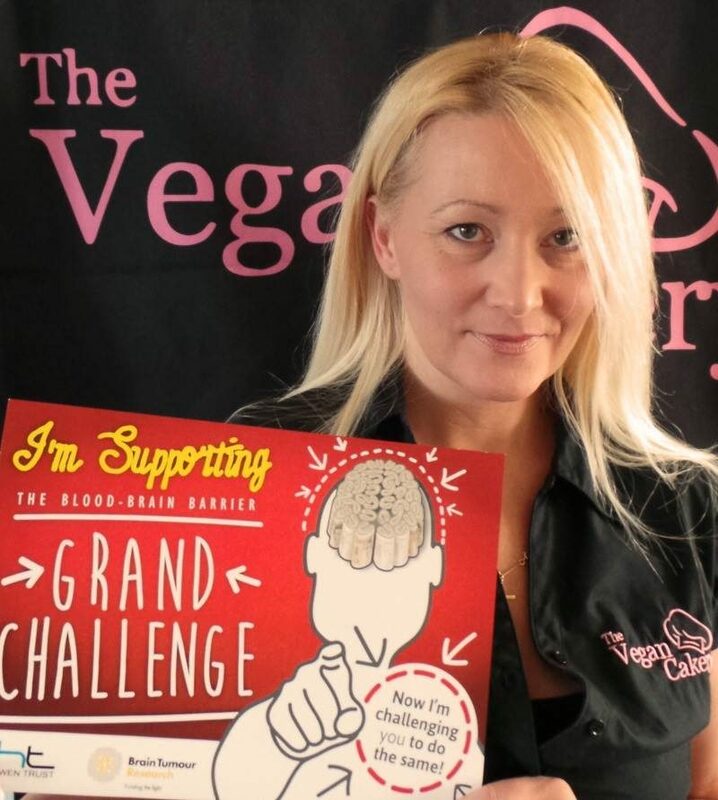 In late 2015 I chose to take the Dr Hadwen Trust ‘Grand Challenge’ to raise £1,000 for the charity’s incredible work linked to the blood-brain barrier and Brain Tumour research which doesn’t involve the use of animals. 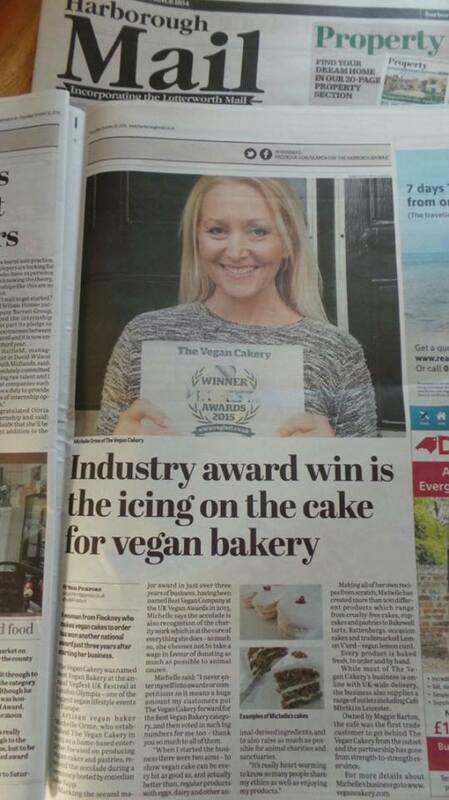 Another wonderful piece from Tom Mack at the Leicester Mercury, this time off the back of TVC’s ‘Best Vegan Cakes’ award at the UK Vegan Awards in Wolverhampton…second award in as many weeks! 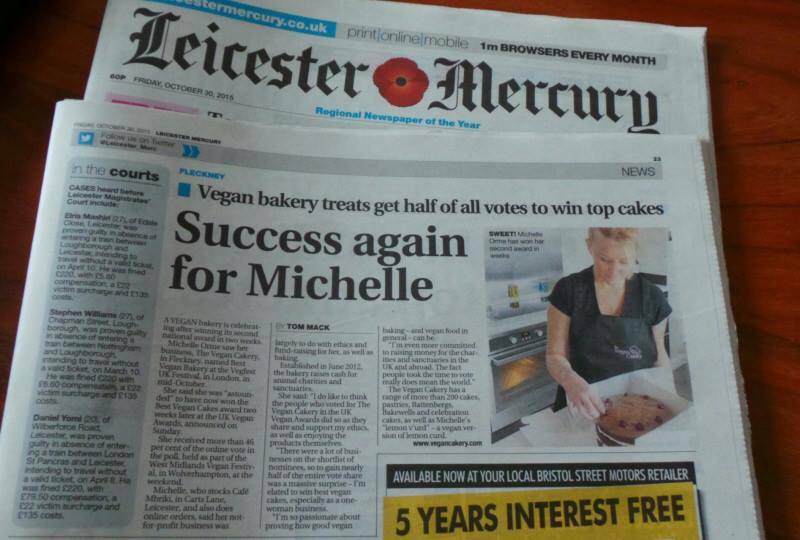 Great to be featured in the Harborough Mail with this great piece about the Vegfest UK Awards win – thanks to Neil Pickford.